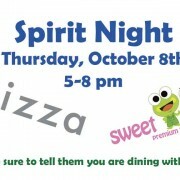 Join us at Sweet Frog and/or Z-Pizza Oct. 8th to help earn money for JBB. 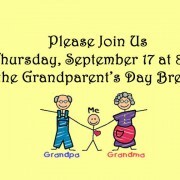 General PTA Meeting Tuesday, Sept 15, 2015 4:15pm in the media center. Quorum (10) is needed to approve the 2015-2016 budget and 2014-2015 Audit. 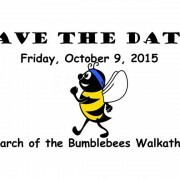 BUMBLEBEES…get your walking shoes on! This your chance to have fun, get fit, and help raise funds for your school. 100% of the tax-deductible donations will go directly to JBB-PTA to benefit our school. These funds support things like classroom grants, the school garden, cultural arts performances, and an online math enrichment program. Sponsorships available. There are multiple ways for community partners to participate: event sponsorship, raffle donation, or provide a monetary donation. More details coming soon!